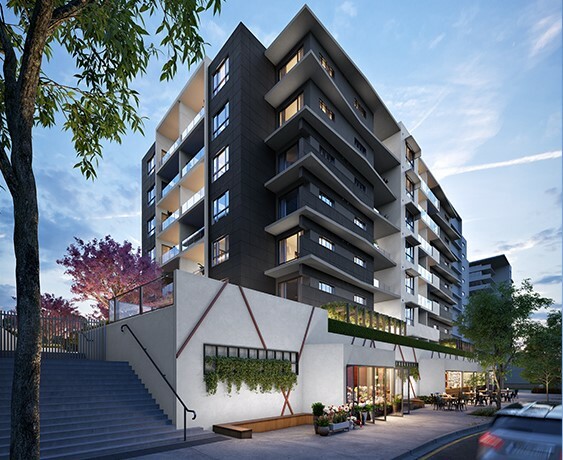 Located in West End, the cultural hub of Brisbane, MUSE apartments are conveniently connected by pedestrian and traffic bridges that span the Brisbane River, leading directly into the CBD and heat of Brisbane. At the heart of each of MUSE�s apartments are STIEBEL ELTRON instantaneous water heaters. More precisely, the DEL instantaneous electric unit is used in a decentralised system. The DEL water heater is limited to a maximum of 50�C, meaning that thermostatic mixing valves (TMC) do not need to be installed.